Gel Coat Oxidation Removal & Prevention | Gold Eagle Co.
Over time, the gel coat covering your fiberglass hull oxidizes, resulting in a dull, chalk-like appearance and leaving the surface more susceptible to staining. In most cases gel coat oxidation can be removed. Follow the gel coat oxidation removal steps below to restore shine to your boat. Give any surfaces you’ll be working on a good cleaning. Wash your hull and topsides with marine boat soap diluted in water. 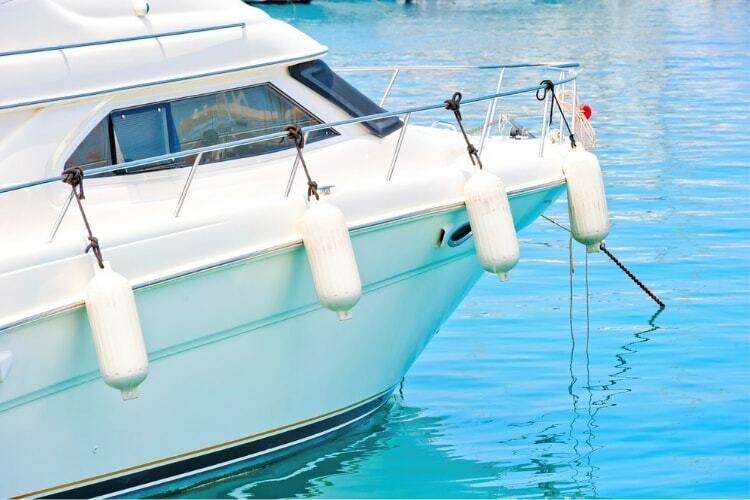 Marine boat soaps rinse residue-free and are better for the environment. If the surface is especially dirty, you might need to use a heavy-duty cleaner. After washing, let dry. Using a rubbing compound, which is generally a mineral-spirits based liquid or paste with fine abrasive particles in suspension, slowly removes gel coat oxidation from the surface and then polishes in a dull shine. Use the least abrasive oxidation remover possible, so you do not grind away more of the gel coat than is necessary. Fit an orbital buffer with a terry cloth bonnet, and pour on the oxidation remover. Hold the buffer against the hull side, using even pressure, and hit the power button. Sweep the buffer back and forth across the hull a few times. Never hold the buffer still while running. Most stains that remain can be removed with rubbing compound and a rag, but especially tough stains like rust streaks will need an acid-based cleaner. Apply polish in the same manner you applied the compound above. Repeat a second application of polish. Apply a thin layer of wax to the entire gel coat using clean rags and elbow grease. Repeat a second application of wax. 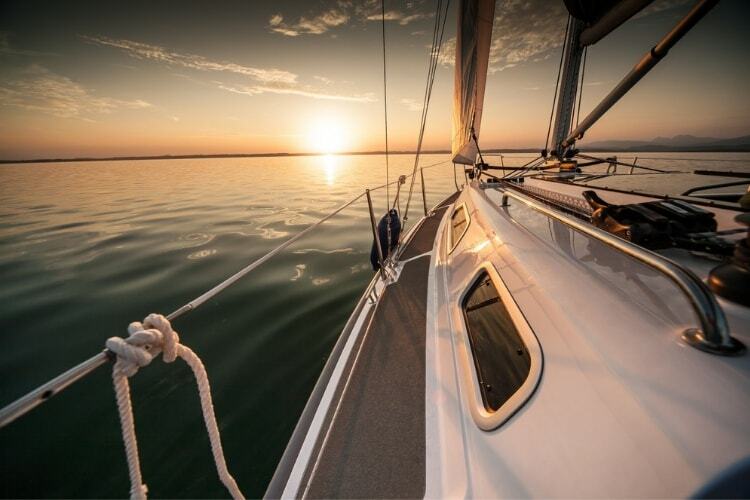 Dedicated products such as 303 Marine Speed Detailer and 303 Marine Aerospace Protectant help protect your boat’s surfaces from UV rays and prevent some future oxidation. Apply during the season to minimize your end-of-season maintenance needs.